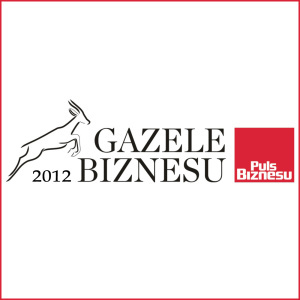 Platinet wins the „Business Gazelle” for the most dynamic developing medium-sized business in Poland. 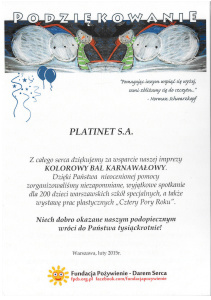 Thanks from WIOSNA society for participating in Noble Package 2011 project. 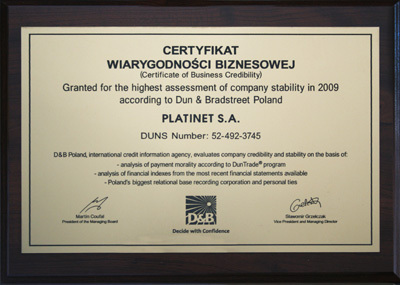 Certificate Granted for the highest assessment of company stability according to Dun & Bradstreet Poland. Platinet wins the third „Business Gazelle” for the most dynamic developing medium-sized business in Poland. 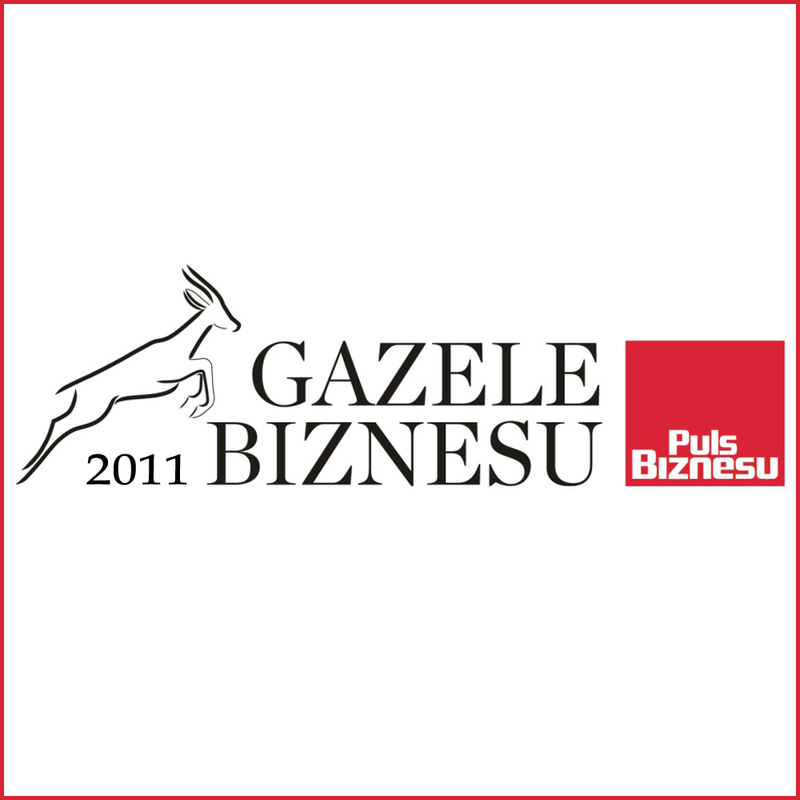 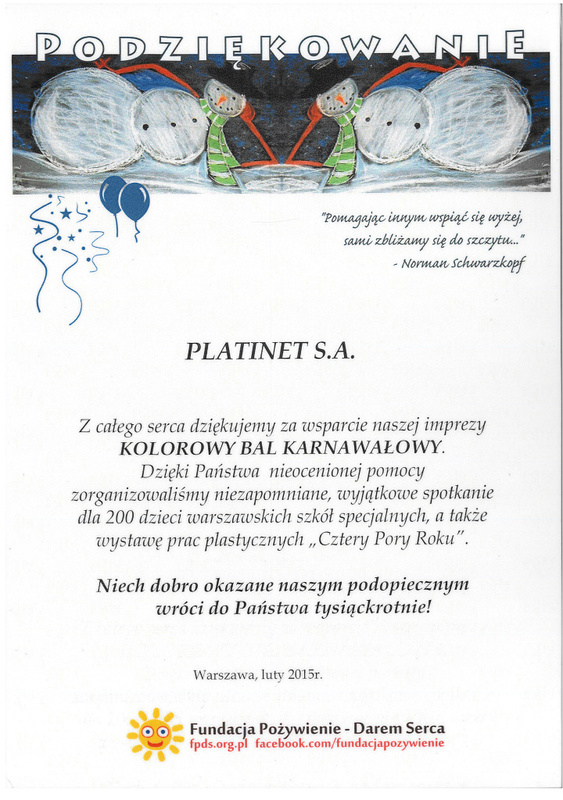 Platinet wins the first „Business Gazelle” for the most dynamic developing medium-sized business in Poland.